Speed ​​Queen, manufacturer of washing machines since 1908, is the oldest existing industrial laundry brand. Over the course of a century, we have developed revolutionary washing machines and dryers: faster, quieter and greener. Today, a member of Alliance Laundry Systems, Speed ​​Queen offers a range of non-standard machines. The first Speed ​​Queen brand was “Barlow and Seeling”. At the time, the founders focused on improving the machines marketed by major brands. 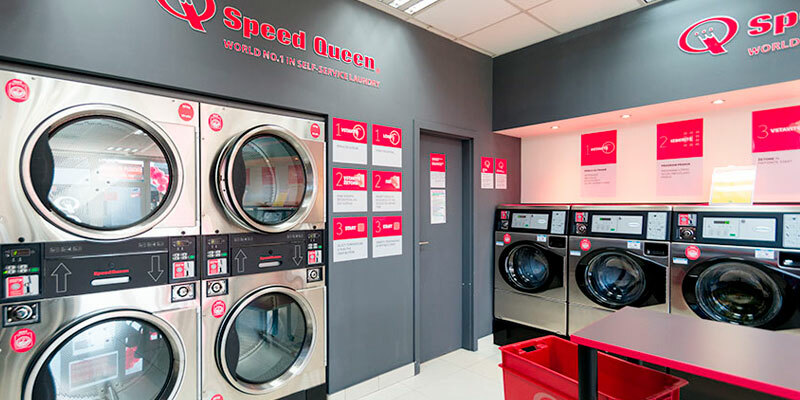 Since then, Speed ​​Queen has come a long way to becoming the flagship brand of Alliance Laundry Systems and a leader in the field of laundry innovation. The best washing machines and dryers in the world are today produced by the Star Center, opened in 2016 in the Czech Republic. The goal of innovation has always been customer satisfaction. Speed ​​Queen washing machines and dryers are durable, user-friendly and offer impeccable performance. The same requirements and materials are applied to all Speed ​​Queen equipment.